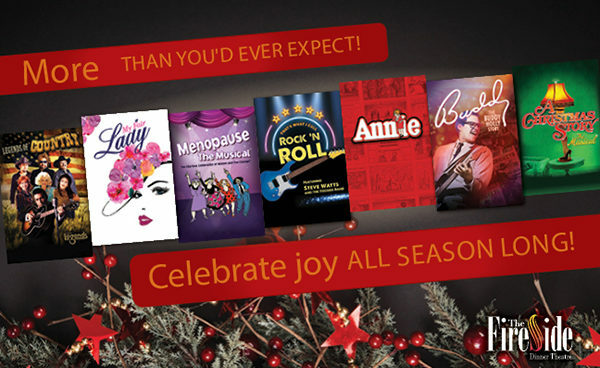 Season ticket packages, individual dinner theatre tickets, dining or shopping. Cards purchased before 3:00 p.m. CST will be shipped the same day. All other evening and weekend orders will be shipped the next business day. Our gift cards are valid for five years. Did you forget to order on time? 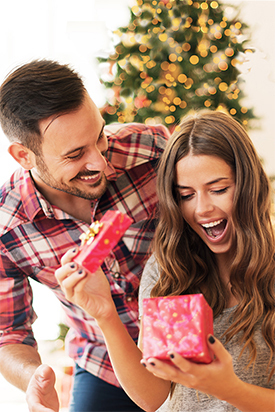 Use our Gift Card Announcement as a temporary gift until the Gift Card Arrives.